In Stock. 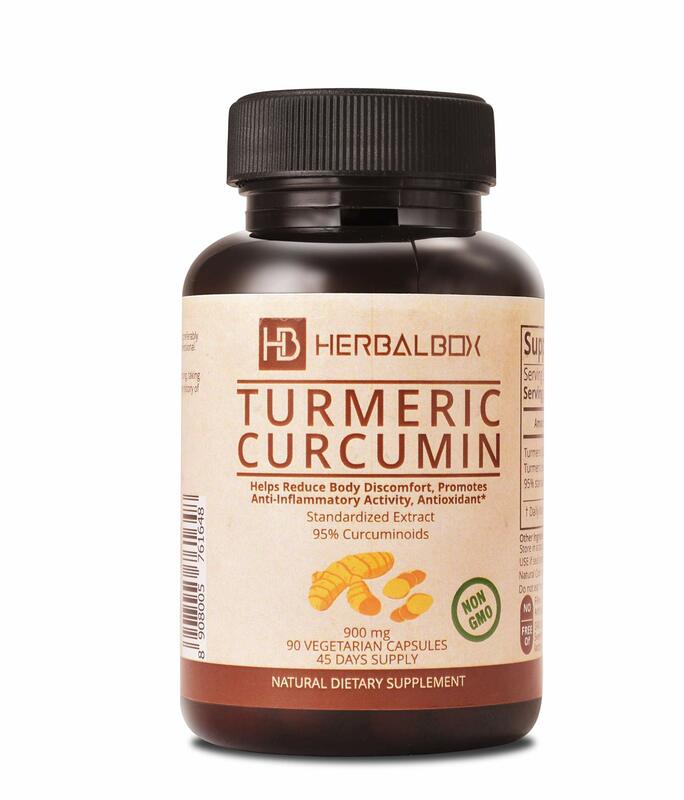 Sold by HEAROS and Fulfilled by Amazon. Gift-wrap available. In Stock. Sold by HEAROS and Fulfilled by Amazon. Save 15% when you receive 5 or more products in one month to one address with auto-deliveries. Currently, you'll save 5% on your Aug 26 delivery. 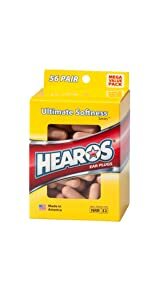 Amazon's Choice for "hearos ear plugs"
SUPER SOFT - Silky smooth, hypoallergenic, super soft proprietary formulation of polyurethane foam for an ultra premium user experience. Popular tapered shape with flat back and beige color for inconspicuous wear. NOISE REDUCTION RATING (NRR) 32 Decibels . 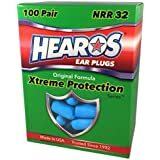 With NRR33 being the highest grade for foam earplugs, HEAROS Certified hearing protection offer provide an uncomprimized balance between performance and comfort. Slightly smaller size compared to HEAROS Xtreme Series, offers protection for those people with smaller ear canals. Sold by HEAROS and ships from Amazon Fulfillment. General purpose soft foam ear plugs for all noise reduction and hearing protection needs. Small size also good for protecting ears and those with smaller ear canals. Intended for extreme high decibel environments. Loud car races, home improvement projects, concerts, industrial applications. Size is slightly larger for highest protection. Helps block snoring and noise. Also, a general purpose noise reduction and hearing protection ear plug. Designed to provide a high quality, super comfortable experience for all barrel style ear plug users. All noise reduction and hearing protection needs. 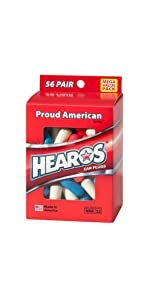 American Proud soft foam ear plugs for all noise reduction and hearing protection needs. Small size also good for protecting ears and those with smaller ear canals. 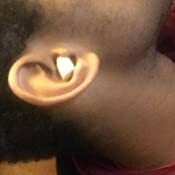 Did you know that the first foam ear plugs were “barrel and blunt” shaped and made of polyvinyl chloride. 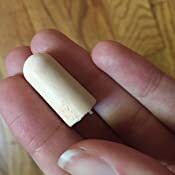 While these ear plugs achieved noise reduction ratings as high as 32 decibels, the dense foam could be challenging to roll for proper insertion as well as fit and the coarse surface of the ear plugs could feel rather abrasive against the thin inner lining of the ear canal. Foam ear plugs took a quantum leap forward with the advent of polyurethane ear plugs as this material offer a significantly enhanced user experience with low pressure foam that was easy to roll, tapered tip designs that more were more comfortable, provided high protection levels, silky smooth surfaces and certified noise reduction ratings as high as 32 decibels. 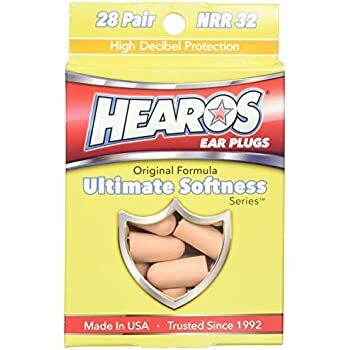 With the HEAROS Ultimate Softness Series, you can experience the highest levels of protection, comfort, fit and ease of insertion of any foam ear plug available. Upon touching the extraordinary softness of these foam ear plugs you will immediately recognize the premium nature of the product. 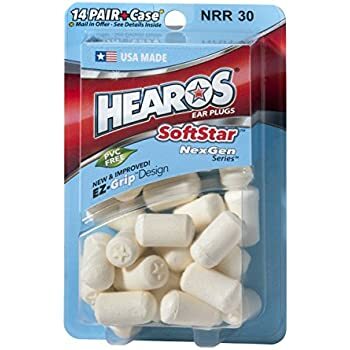 Thanks to HEAROS proprietary foam formulation these ear plugs roll down and “slowly recover” giving you plenty of time to properly position them in your ears. 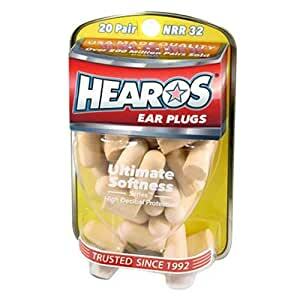 So whether you’re using the HEAROS for noise reduction or hearing protection, you now can have complete confidence that you’re using the best ear plugs for your ears. The ear plugs have been tested and certified to provide a Noise Reduction Rating (NRR) of 32 decibels. 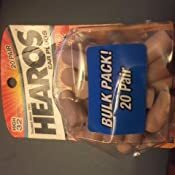 HEAROS foam ear plugs are to be used for all noise reduction and hearing protection purposes. 5.0 out of 5 starsWhen people don't STFU this product is fantasic! This is a great deal for all the plugs you get. 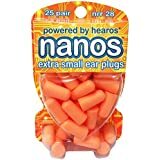 These work really well used them a few time at concerts to avoid the major head buzz that remains for several hours after the concert lol - Could hear the bands play really well. Also used these because my neighbor is 'all about that bass no treble' and I got to get some sleep. I would recommend these for any one to needs to drown out sound. 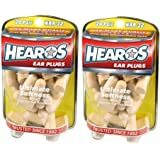 Hearos Ultimate Softness Series Foam Earplugs. 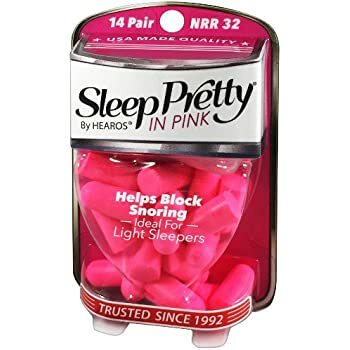 I have sensitive skin and these are the only brand of ear plugs that block out snoring every night without irritating my ears. I was not happy when my local drugstore stopped carrying these, but then I found them on Amazon. 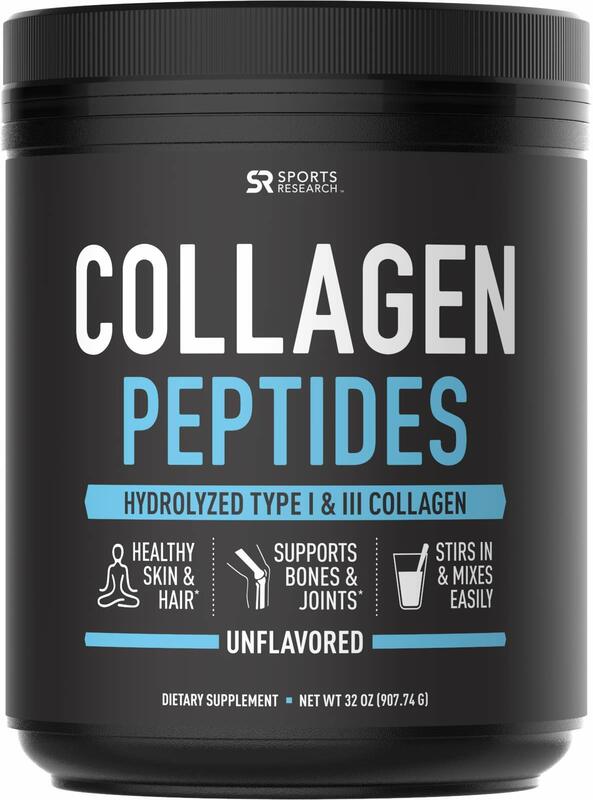 I tried so many other brands (including those made specifically for women) before I found these, but they are the only ones that work for me. I am SO glad I did not review these shortly after I had tried them twice. (Yes, I followed the instructions to the letter, tightly rolled, etc.) 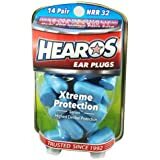 I've spent quite a bit of money over the years trying various brands of earplugs as I am very noise sensitive and have been unable to find anything that worked well enough. I had pretty much decided that short of looking like an idiot wearing the kind of noise blocking headphones worn by personnel directing planes to gates at airports, that I was a hopeless case. This week construction workers are replacing the roof on my apt. complex. Think: dropping stacks of plywood overhead, air compressors going, ripping up boards, nail guns, etc. One can only leave home (visit friends, shop, etc.) for so long to avoid the incredible all day long noise. Today, when they began work, in desperation I tried the Hearos again. What I learned: Don't make a judgement until you have worn them for awhile. The longer they stay in my ears, the quieter it gets. I am guessing it takes some time for them to fully expand and block sound. My noisy world (which just included a riding lawn tractor going back and forth directly in front of my apartment, along with all the other construction din has become so muted, not only is it bearable, it is nearly silent. I am simply amazed! These WORK! 5.0 out of 5 starsCheap, portable quiet. These are AWESOME. In expensive enough that you can give them to someone if they need. Solid enough to get a few uses out of them if you prefer. I keep mine in the glove box of the car because I always realize that I'm going to need them when I'm already on my way somewhere loud. They suppress enough volume to let you keep your hearing, but not so strong that you can't hear what's 'going on'. They DO tend to muffle the high-end more than the low; if you need a flatter response, get the professional, metal ones, like the Alpine MusicSafe line. I sleep with someone who snores and keeps me up all night. I have tried white noise, listening to music, pillow over my head, and sleeping in another room. 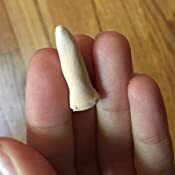 I have tried numerous different earplugs and they either come out in the middle of the night or are very painful. After reading the reviews I thought I would give these a try; they were literally my last hope. 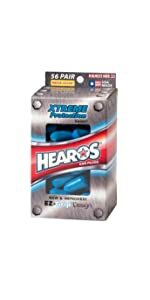 I have to say that Hearos ear plugs are fantastic and live up to the reviews. 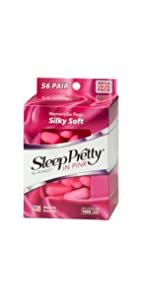 They are soft so your ears aren't sore in the morning but they are firm enough to stay in your ears all night. I do recommend you follow the instructions on the back; I know you think "why do I need directions to put in earplugs?" But in order for these earplugs to work fully, you need to follow the instructions. 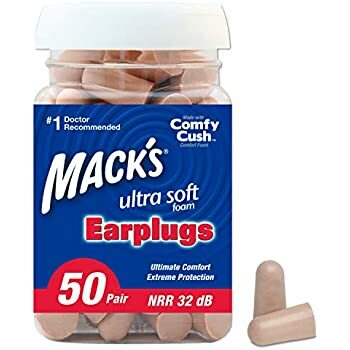 The return to the "original formula" for these earplugs has decreased their ability to block bass by a significant amount. 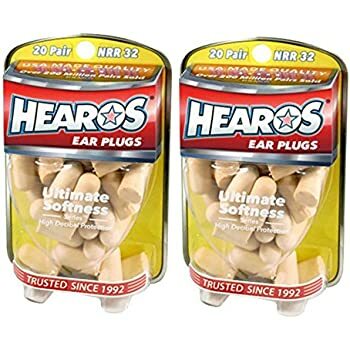 I spent 30 minutes with a white noise machine and directly compared 3 different earplugs: the current "original" formula of HEAROS Ultimate Softness, the box of HEAROS Ultimate Softness I got 1 year ago, and the Howard Leight MAX-1. Listening to the same volume and sound (a setting with a little bass) on the machine, the "original" formula HEAROS Ultimate Softness is significantly worse at blocking bass. With the other two earplugs, there was no low end "rumble". I also tested knocking against the wall with my knuckles, and the newer "original" formula HEAROS Ultimate Softness is the worst yet again. Either get a different brand (the Howard Leight MAX-1 is good overall, although it has some quality control issues so you might have to toss some earplugs), or try to find the older variant of the HEAROS Ultimate Softness, if that's even possible anymore. I bought these for wearing at concerts. 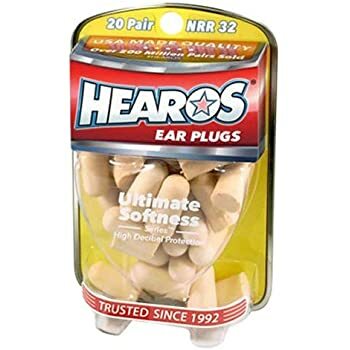 I'm not sure why it's so hard to find earplugs that are flesh toned and not some garish neon color. 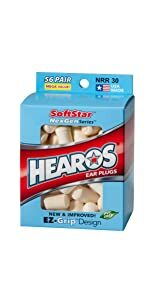 These are softer and less irritating then other ear plugs I have used. They are perfect for going to concerts or wearing to bed. Not sure if they provided as much protection as other brands though so I probably stick with more substantial ear plugs if I needed them for intensive uses such as firearms or loud working conditions.